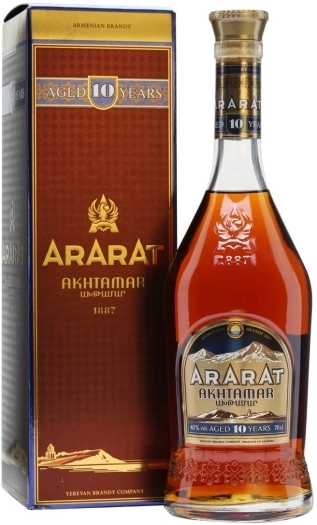 ArArAt Akhtamar is a world-famous Armenian cognac of ten years' aging. 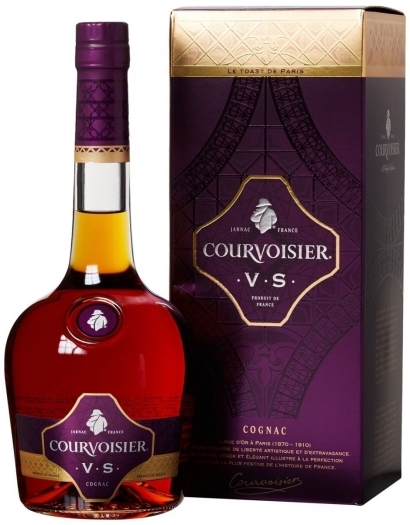 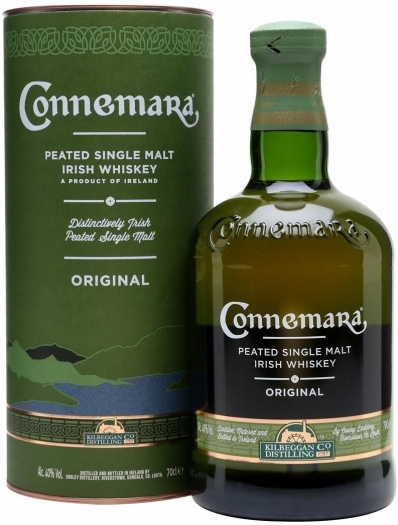 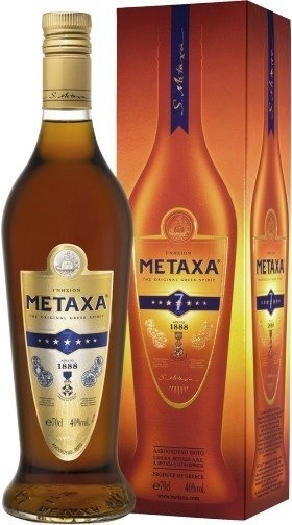 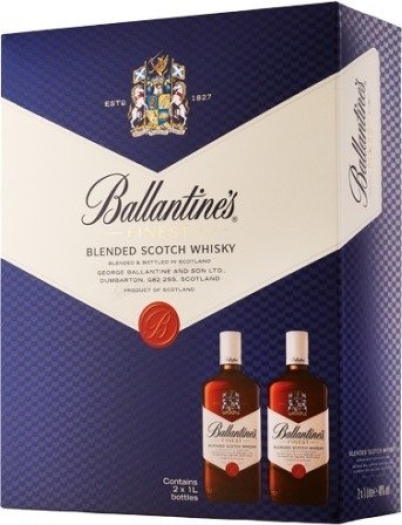 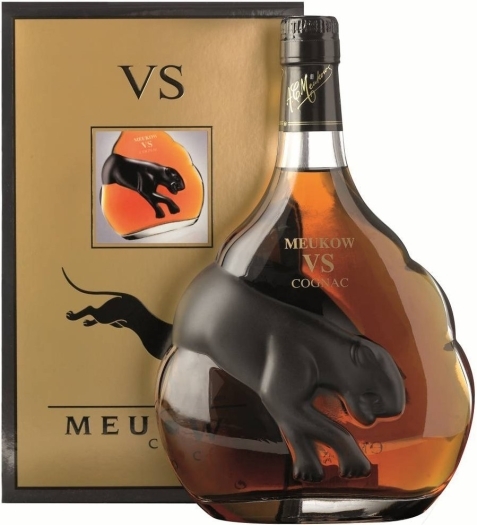 It has a rich amber color with light glimpses of copper, a spicy aroma with honey-wood notes and a warm, rounded taste. 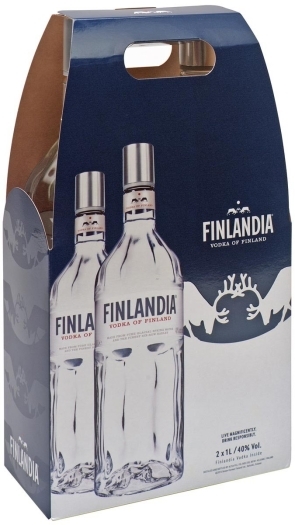 This drink is recommended to serve chilled.